(A Harry Styles AU) What if seeing each other again changed everything? Or then again, what if nothing changed? 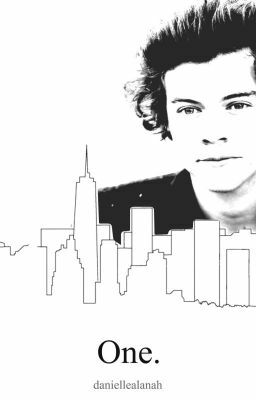 ... A toxics relationship is what she escaped from, but when Skylar Devin comes back home to New York after three years away in Los Angeles, she is not expecting the shock she get when seeing her ex, Harry, once again. Once a no good teenager who led her down a wrong path is now a grown up working man, no trace of the darkness in his eyes that they used to hold. Despite the change, Skylar refuses to allow herself to be exposed to him again. No matter how hard she tries, she cannot seem to escape him. But the real question is, is she truly trying? Families are broken, minds and emotions are lost, mysteries are solved and hearts are trampled all on the path to find an end different from the last disastrous ending they are running from.